We have a huge range of balloons, colours and accessories you can personalise with any text or image. 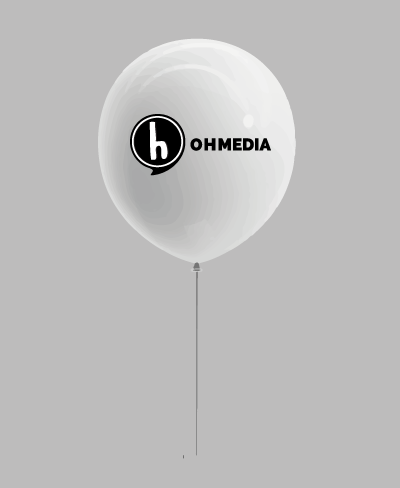 We can also supply and delivery custom printed helium balloons too. Once you have placed your order, please note that artwork for balloons doesn’t need to include bleed. Inclusive of the price, we will help you design your balloon, providing you with a digitial mockup.